Visual Visitor takes Lead Tracking to the Next Level! Every business wants to grow. One of the most basic ways to do that is to grow your customer base. Now the challenge… how do you do that? One way that businesses are growing their customer base is by using software like Visual Visitor. Our software provides many functions to help your sales and marketing teams fully realize their opportunities – one of which is lead tracking. Lead Tracking by Visual Visitor is a pro-growth feature that provides your team with the referrer of the visiting lead (or the source) and also by providing the actionable data for you to determine where that lead is within your marketing funnel (based on frequency of visits and pages visited). 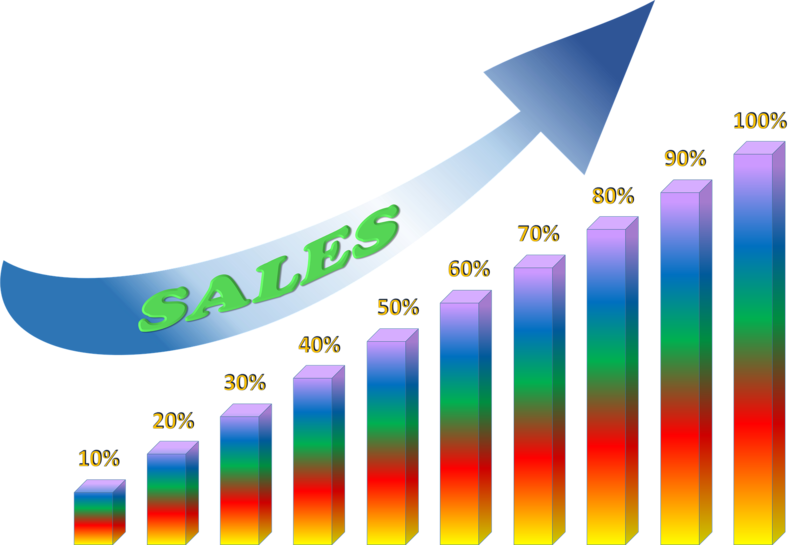 Providing your sales and marketing teams with this data will give them the ability to offer up the services that are most likely to sell at a time when the (potential) customer is ready to buy. With the data provided by Visual Visitor, your sales team and your marketing teams will be able to provide your customers and prospects with the best user experience – which will trickle down to more qualified leads and more closed sales. This data will also allow your sales and marketing teams to enjoy a better working relationship. How? 75% of marketing teams have trouble calculating ROI because they don’t know the end results of their campaigns (that are determined in the sales group), while up to 42% of sales reps would like to have more information before making the call to potential customers (which is held by the marketing group). The lead tracking tools provided by Visual Visitor can help your teams to bridge this data and communication gap. In conclusion, lead tracking software is one of the best solutions to allow you and your teams to effectively manage your customers and potential customers and to use that data to improve your customer experience as needed. How many lost leads would justify the $59/month cost of Visual Visitor? Start your Lead Tracking with the help of Visual Visitor’s Website Visitor Tracking and Anonymous Visitor Identification. Start your FREE 14-day trial and experience the lead tracking tool businesses trust.